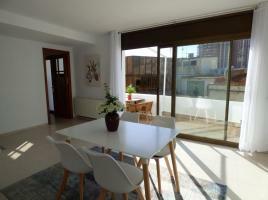 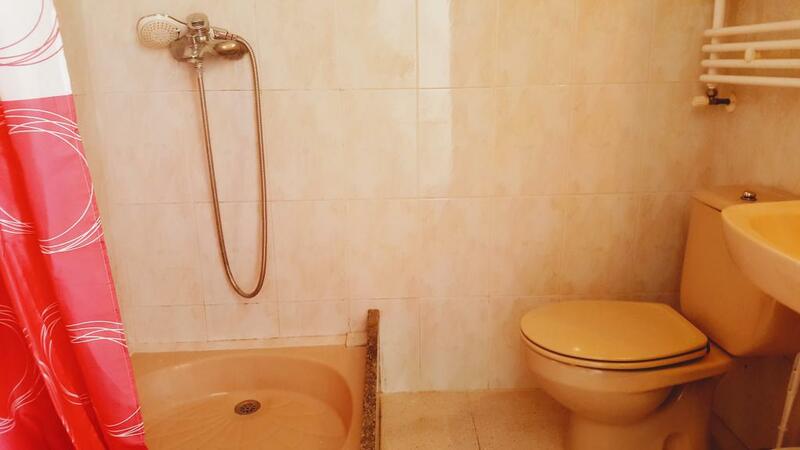 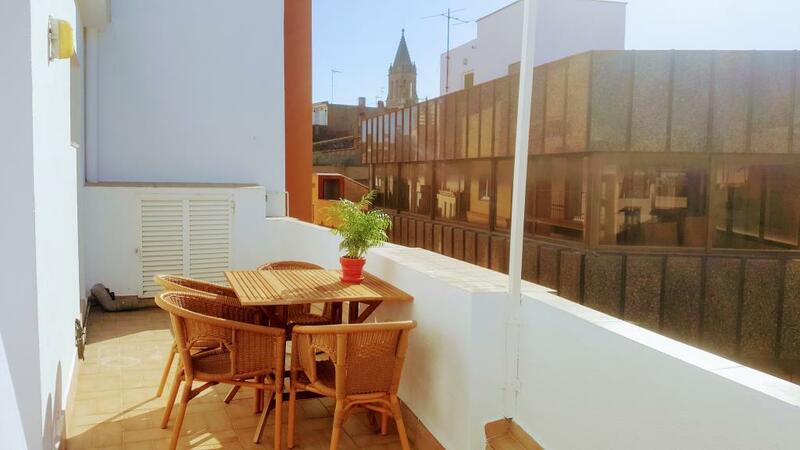 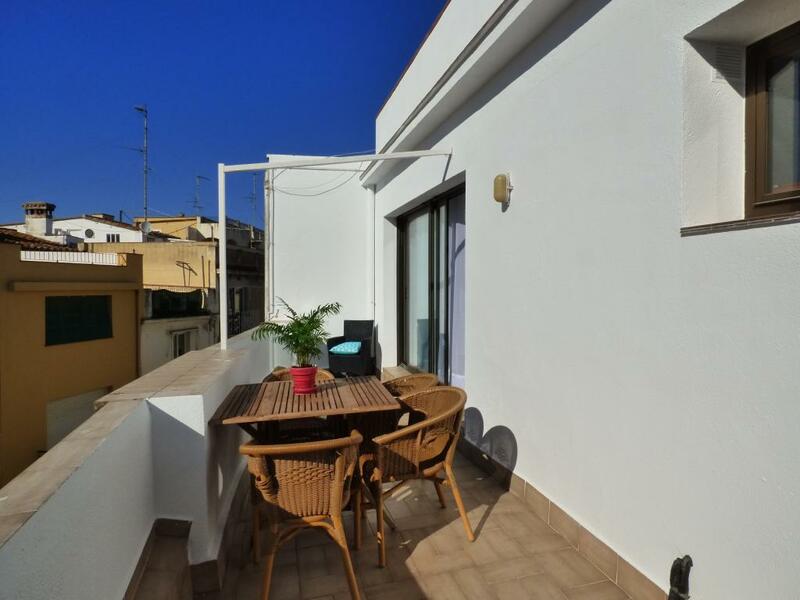 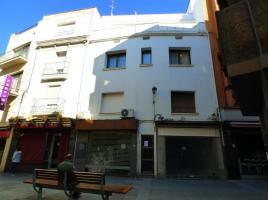 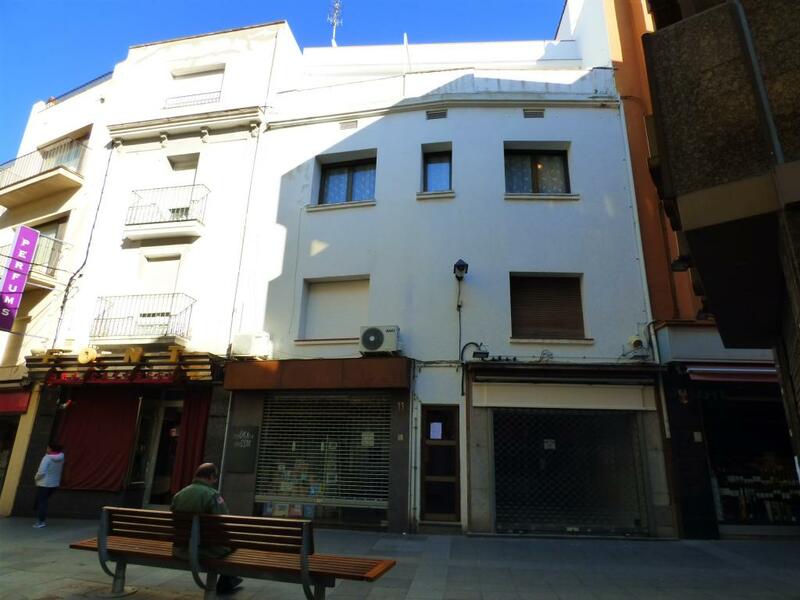 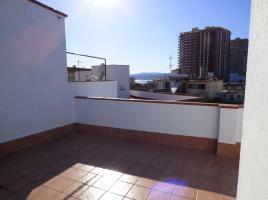 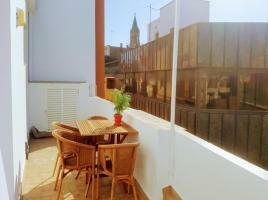 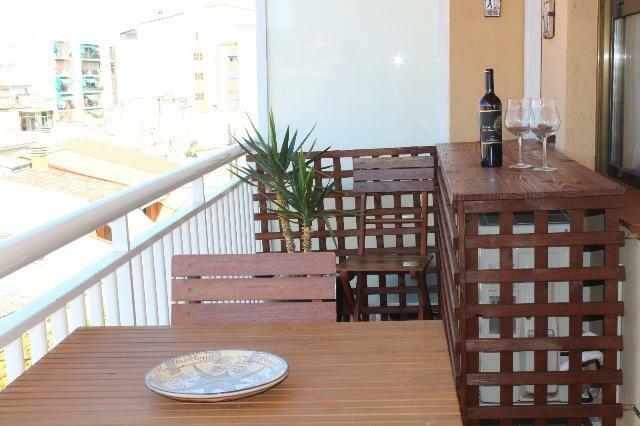 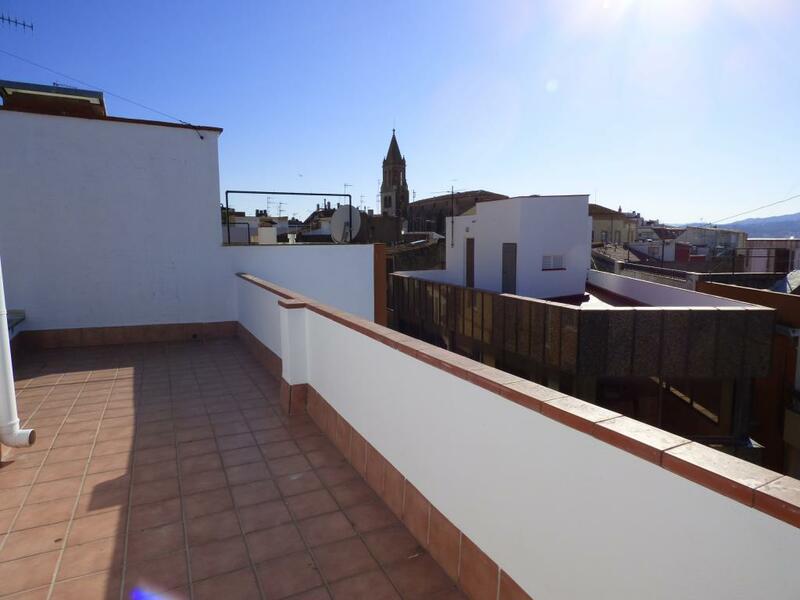 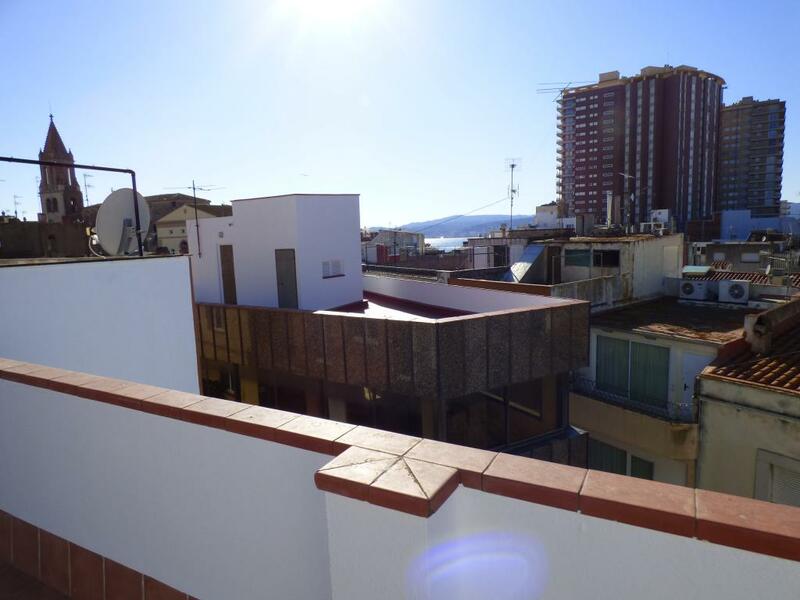 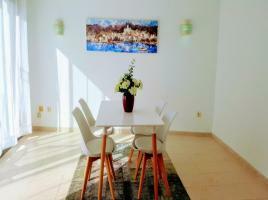 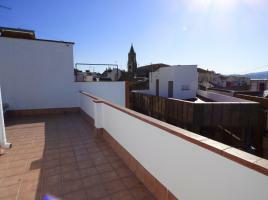 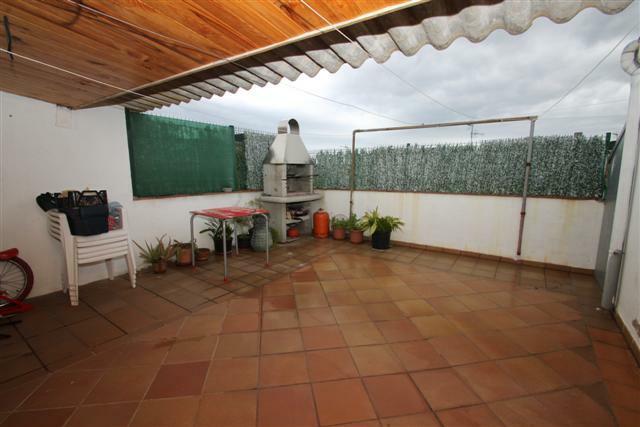 Penthouse in Palamós center, in a small building with only 2 neighbors. 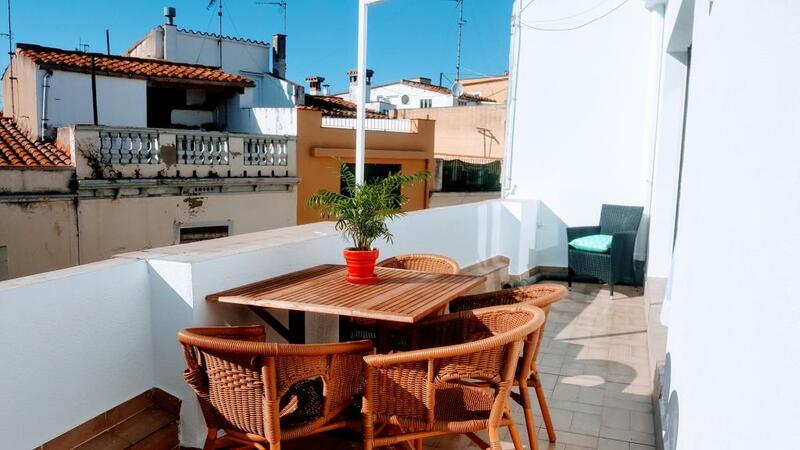 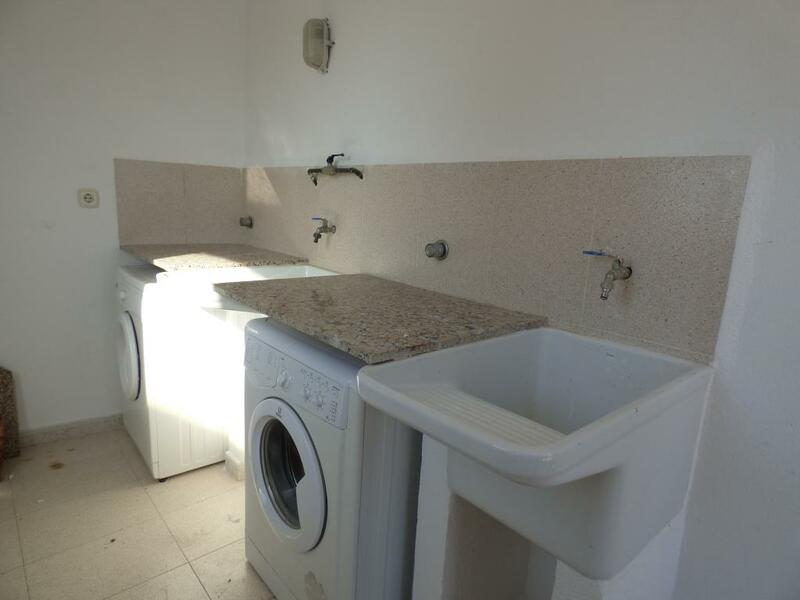 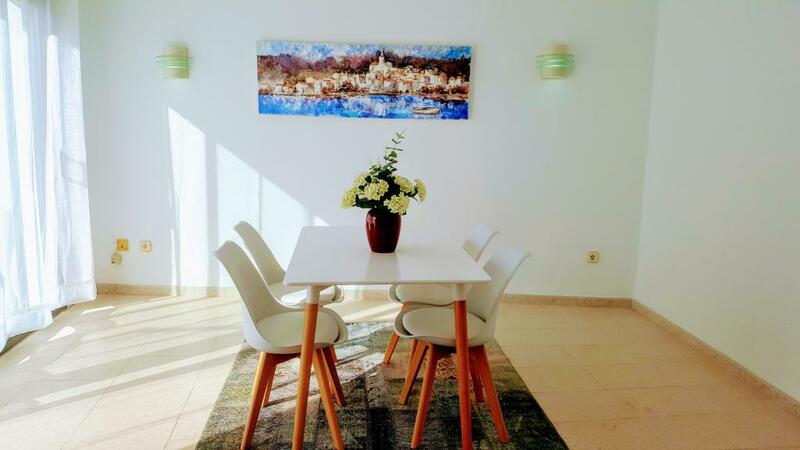 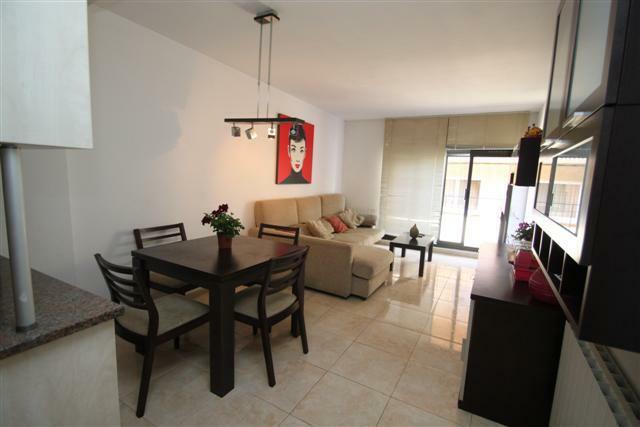 This apartment is well distributed with living room with a large window that gives much light to this room, and access to a beautiful terrace, also consists of a large kitchen with access to the terrace. 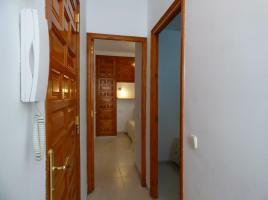 From the hall there is 1 bathroom with shower, 1 double bedroom with fitted wardrobes and a single bedroom. On the roof there is a communal terrace and laundry area. 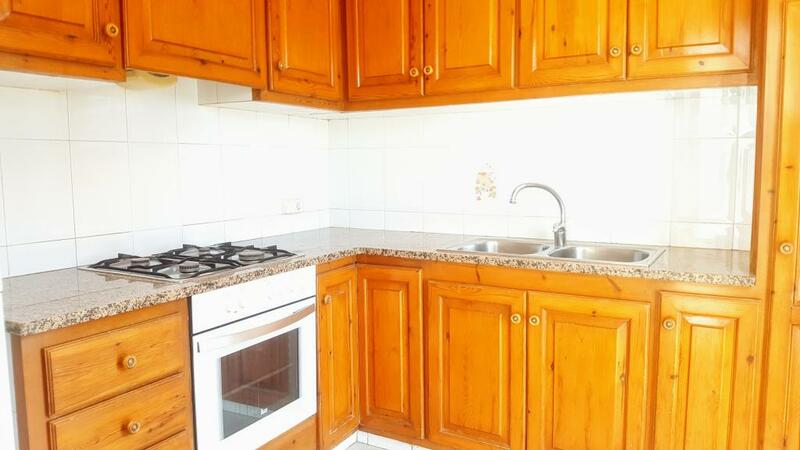 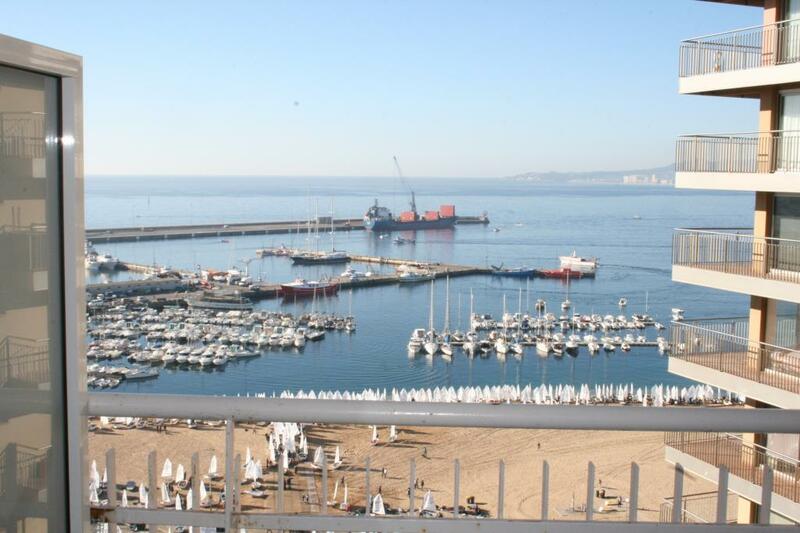 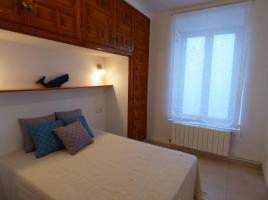 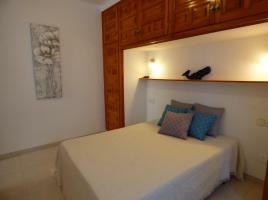 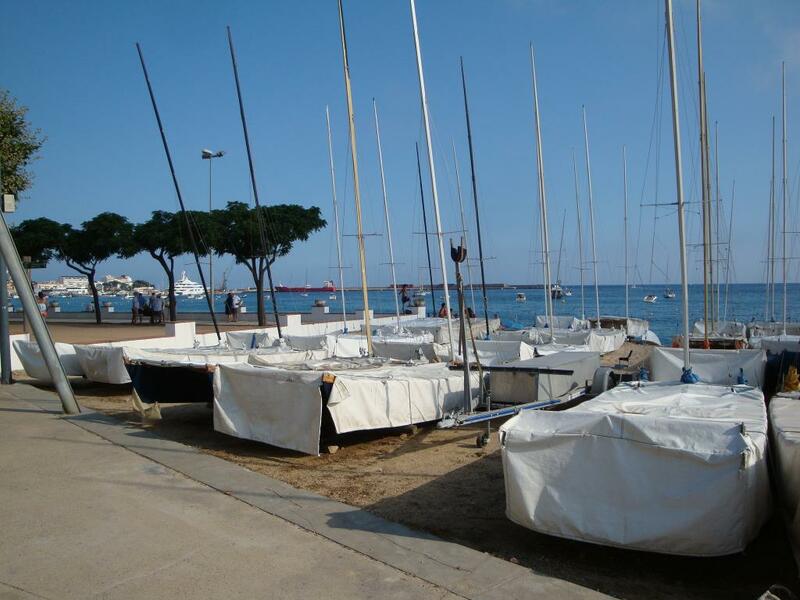 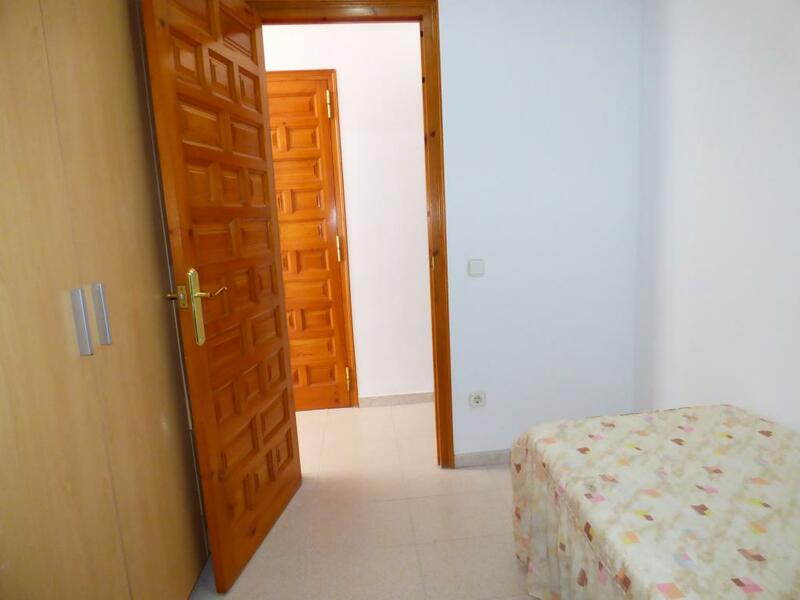 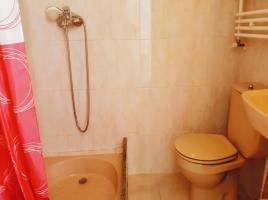 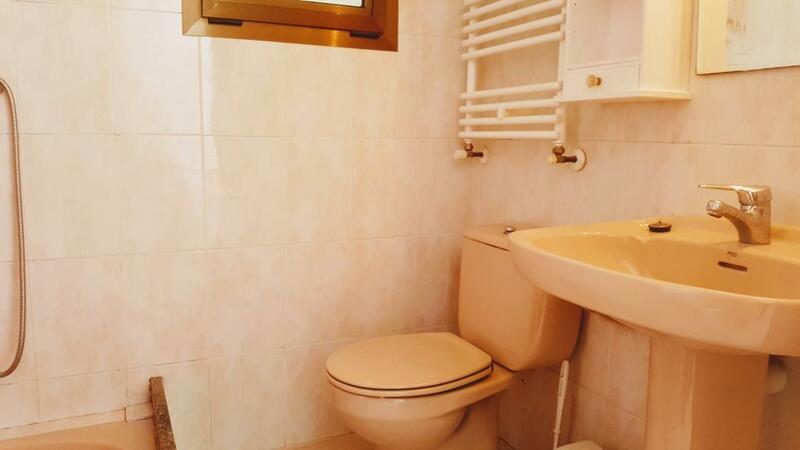 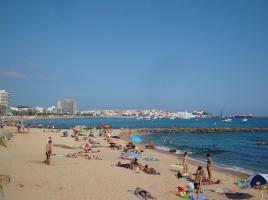 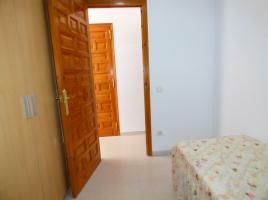 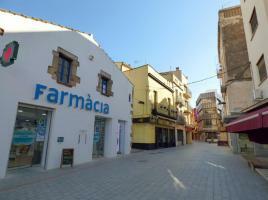 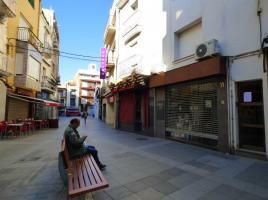 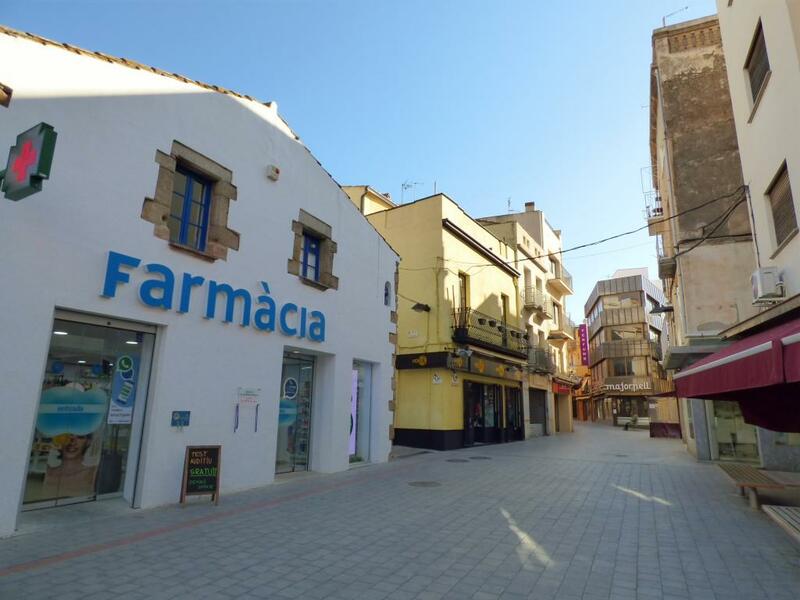 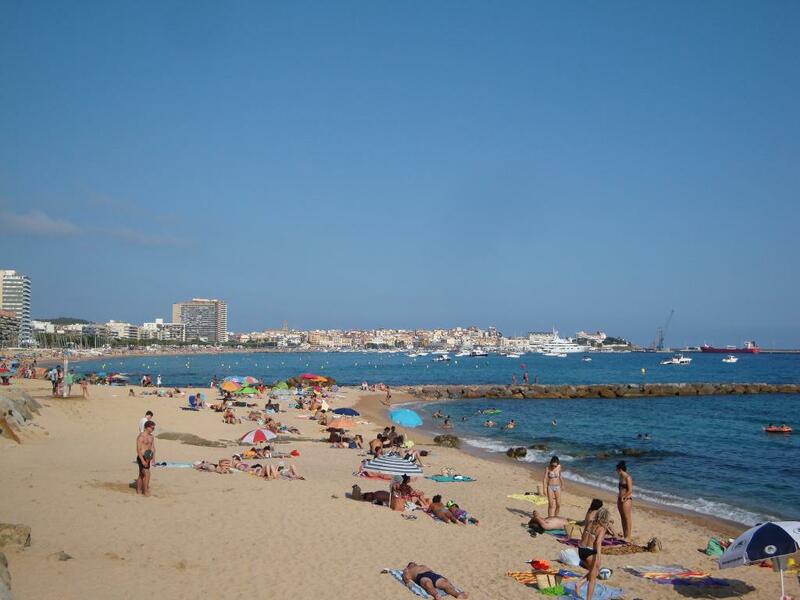 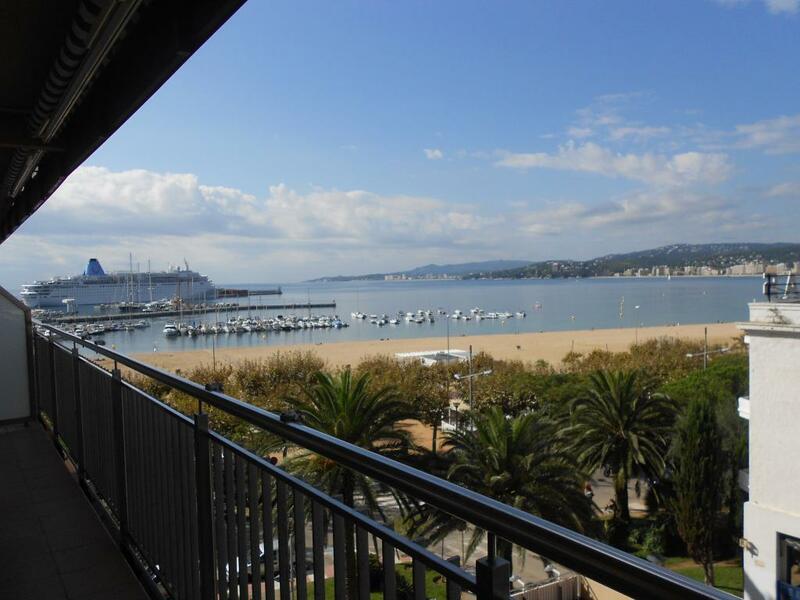 It is located in the Palamós center, just 5 minutes walk from the large beach and very close to the commercial areas. 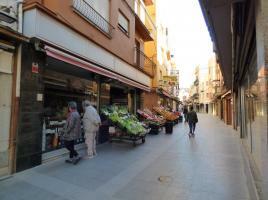 Apialia Producer.